Pentimento have mastered the art of recreating their songs as bare bones acoustic renditions, stripping away the swelling, churning instrumentation and slightly gritty, impassioned vocals that typifies their brand of pop punk, and leaving behind a delicate, simple shell that conveys a more subtle kind of beauty and power. Their latest acoustic recording, “It’s Okay,” from their 2013 EP Inside The Sea, is another installment in the impressive Space Jam Sessions, who have acoustic performances by variety of bands on their website, all of which are worth checking out. Stream “It’s Okay” below and be sure to check out some other sessions. Light Years frontman Pat Kennedy recorded a mini acoustic session for Zero Platoon, performing a cover of Blink-182’s “Aliens Exist” as well as “Hindsight,” my personal favorite song from their debut LP, I Won’t Hold This Against You. The video for “Hindsight” also features an interview with Pat that touches upon the band’s backstory, the challenges that go along with being a touring musician, and the important influence of his father and of other bands like Blink-182, Saves The Day, and The Get Up Kids on his career as a musician. 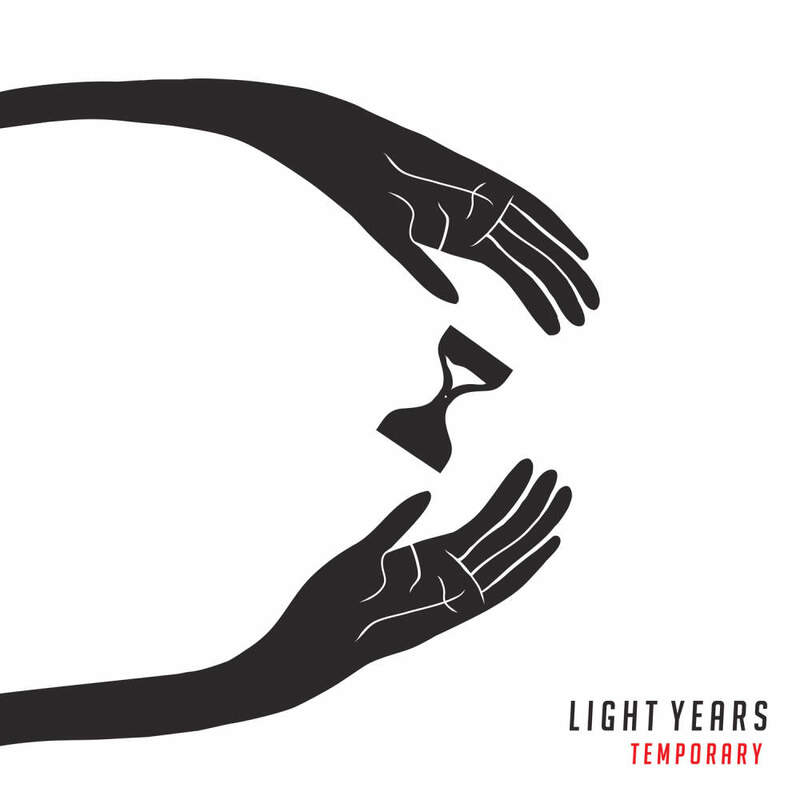 Light Years will release a new EP, Temporary, via Animal Style Records on September 9th that can be pre-ordered here. 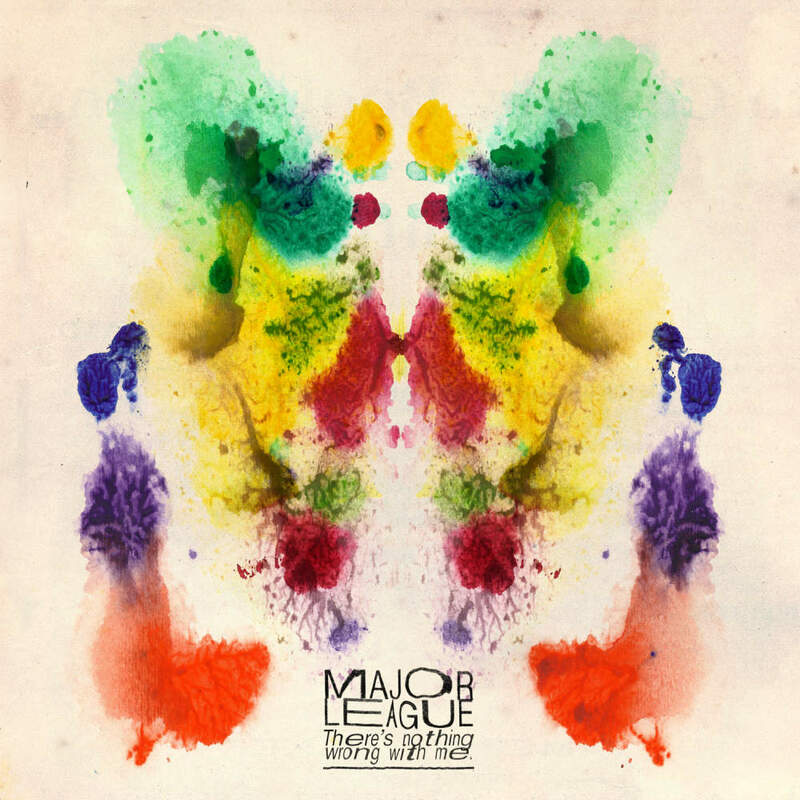 I’m a huge fan of producer Will Yip (The Wonder Years, Light Years, Balance and Composure), so I became really excited when I heard that he would be working with Major League on their new album There’s Nothing Wrong With Me. “Pillow Talk,” the album’s first single, showcases the band in an entirely different light compared to their 2012 debut LP “Hard Feelings.” With guitarist Brian Joyce now taking charge of vocals, the band’s sound is refreshing and better than ever. If this song is any indication, they’ve transformed from a fun, promising, but still pretty standard pop punk group into a more mature, introspective band whose thoughtful, nuanced, and passionate style will continue to evolve in ways that could breathe new life into a genre that needs it. If you love some of the other bands who have worked with Will Yip, most notably Light Years, who recently toured with Major League, then There’s Nothing Wrong With Me should definitely be on your radar. It comes out November 4 on No Sleep Records. You can pre-order it here and stream “Pillow Talk” via Absolute Punk. Light Years just released the title track from their upcoming EP, “Temporary” (out 9/9 on Animal Style Records), and it showcases the band doing what they do best: pouring their hearts and their impressive craftsmanship into tightly constructed, thoughtfully written, and extremely catchy pop punk songs. 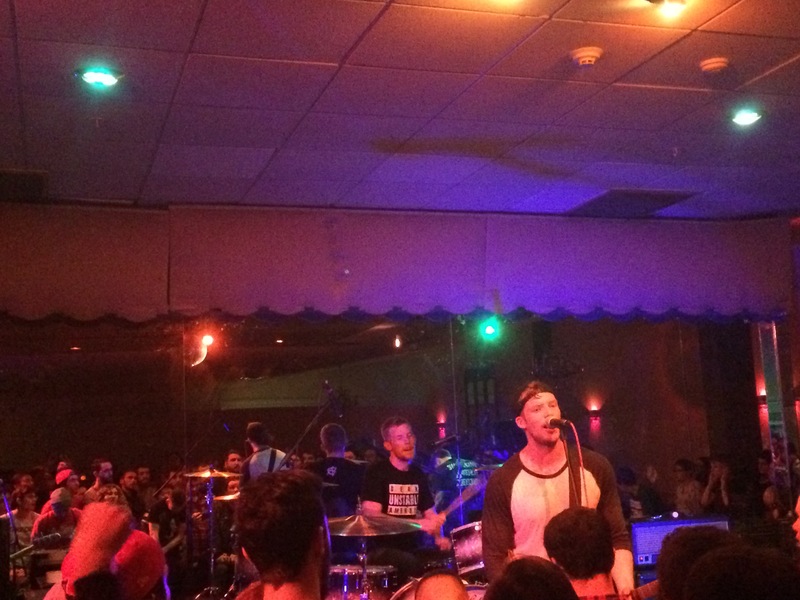 While other bands in the genre may get more attention and bigger fan bases, Light Years show a level of maturity and depth in their musicianship that makes them stand out in a scene that’s saturated with forgettable, younger pop punk bands. I can’t help but hear hints of “Take Off Your Pants and Jacket”-era Blink 182 when I listen to “Temporary,” and that’s a high compliment coming from a longtime fan of that band and album. Stream the new song via Absolute Punk, and pre-order the EP here.